Wouldn’t you like to turn back the clock and regain the fresh, youthful skin of a carefree teenager? Sure, we all would. But until science develops a real-life fountain of youth or time-travel technology, pain free skin tightening is the next best thing. 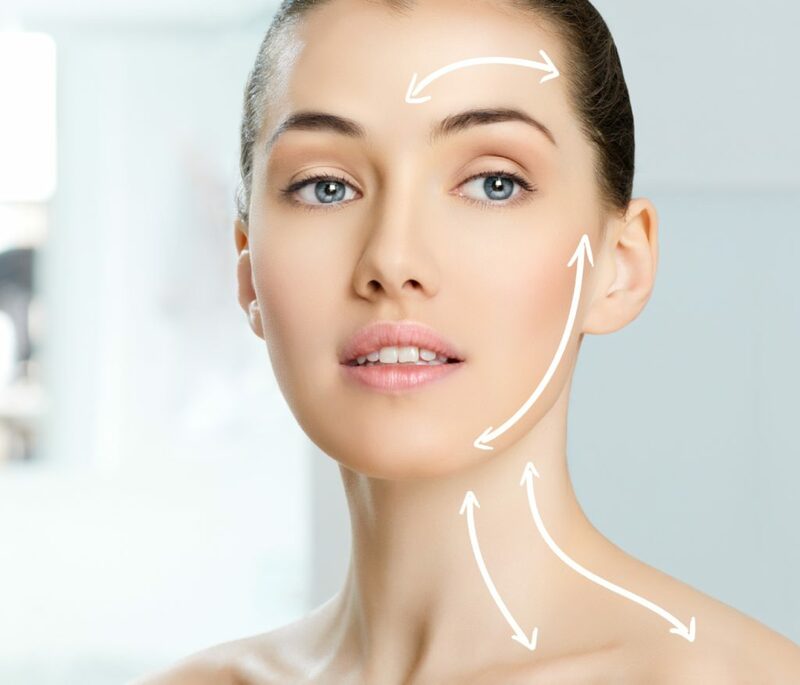 What is pain free skin tightening? Skin tightening is a process that stimulates the production of new collagen and improves skin surface texture. Treatments are quick and do not require anesthesia or a prolonged recovery time. Patients can resume their normal activities immediately. Best of all pro-longed treatment provides steady improvement with excellent, long-term skin tightening results. On what parts of the body can this treatment be done? Pain free skin tightening treatments can be performed to treat loose, wrinkled skin anywhere on the body. The procedure is frequently used for toning thin, loose and crepe-like skin often found on the aging face, neck and under the upper arms. It is also excellent for firming skin on the post-surgical or postnatal abdomen or thighs. During the procedure, your technician will use a system to precisely heat the tissue just within your skin’s inner layer (dermis). Depending on the size of the treated area, a treatment may take up to 45 minutes. Following each treatment, you can immediately resume all routine activities. You may notice a slight redness, which should disappear in less than 24 hours. Generally, no more than three to five treatments at two weeks intervals will be required. Best of all this treatment is safe! As this form of treatment causes the deep structures of your skin to tighten right away; results are immediately visible. With time, new collagen develops, further tightening your skin and yielding even more beautiful, natural looking and firmer skin. While just one or two treatments can produce good results, your doctor may recommend follow-up procedures to best maintain and improve your body’s youthful appearance. While pain tolerance is subjective, most people tolerate skin tightening treatments well, and have little or no discomfort. Patients often describe the sensation as a “warm massage.” The risk of significant side effects is extremely low. From lotions and creams to high-tech devices and medical procedures, it seems like there are millions of so-called solutions to younger-looking skin. Every new development that comes along claims to be an earth-shattering breakthrough, but of course they’re mostly just gimmicks with minimal results. Make sure that you go to a professional treatment facility to get this done and if you are unsure, consult your doctor first.